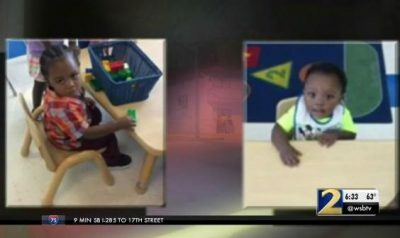 Atlanta police said in a statement that the toddlers were found Friday night with burn marks on their bodies. Authorities are still awaiting autopsies to determine the cause of death, reports say. Investigators said the two toddlers who died had burns on their bodies when they responded to the scene at the Oakland City West End Apartments in Atlanta.